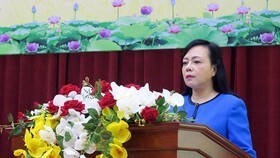 Abbott and the Vietnam Ministry of Health singed a Memorandum of Understanding for the implementation the project "Prevention and management of Gestational Diabetes Mellitus (GDM) to contribute to the prevention and control of non-communicable diseases in Viet Nam". 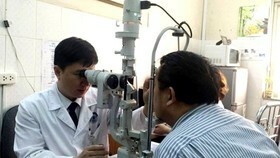 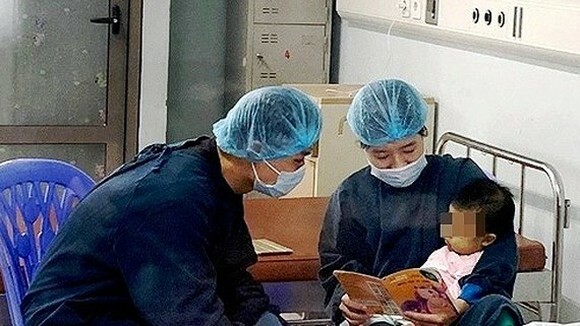 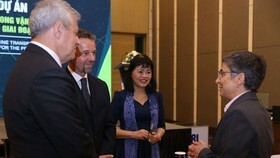 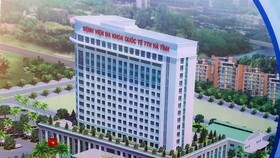 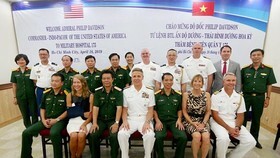 Abbott goes a step further in taking care of Vietnamese mothers and children by cooperating with the Ministry of Health. 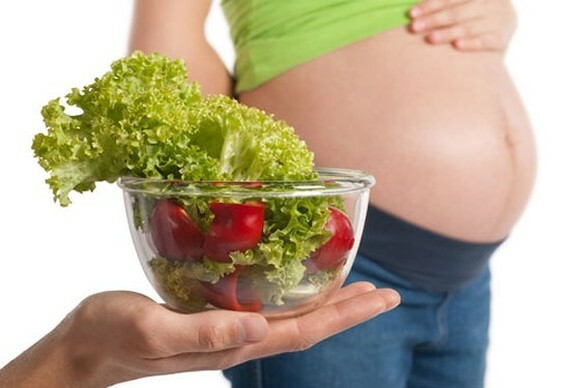 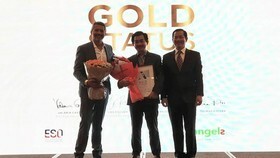 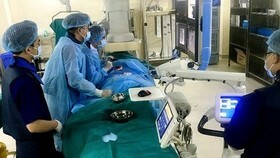 The project will focus on educating patients and the community to make healthy lifestyle changes and healthy food choices, providing instructions to prevent and control Gestational Diabetes Mellitus (GDM), offering training courses for medical staff and developing a standardized screening and diagnostic program. 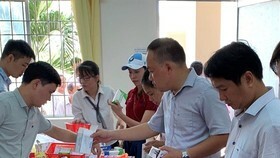 In the first year, a screening and diagnosis program will be implemented at 6 hospitals, expecting to bring benefits to 75,000 people and help to reduce the incidence of GDM in Vietnam.